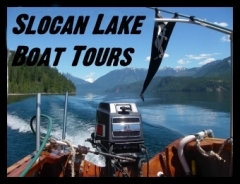 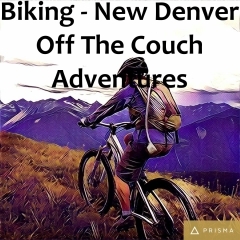 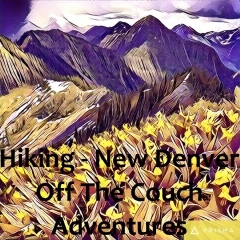 If you like Backcountry hiking then you will love this place. 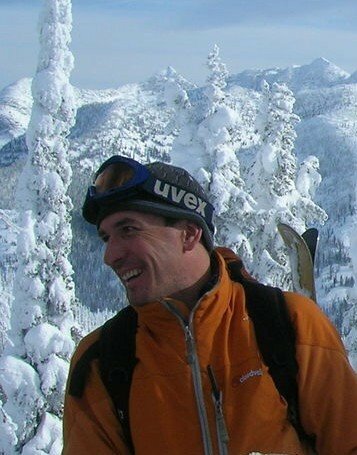 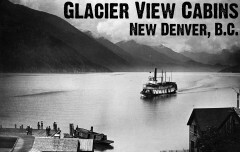 Access from New Denver and booking at www.skihikebc.com. 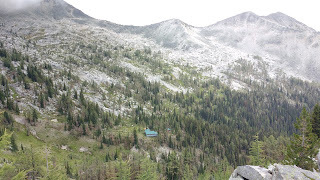 Available for hiking from the lodge or for the famous Sourdough Traverse which connects to Idaho Peak. The hike to get to the lodge passes through historical mining claims.